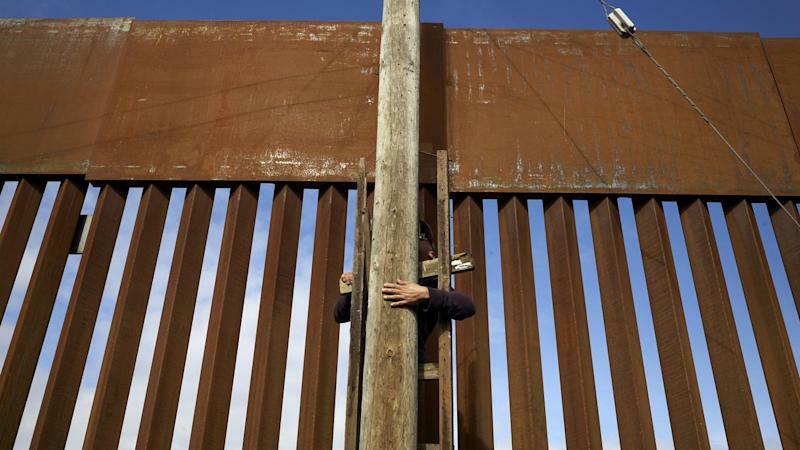 US congressional negotiators say an "agreement in principle" has been reached on border security funding, potentially averting another round of federal shutdowns. Speaking after a meeting of negotiators, US Republican Senator Richard Shelby did not give an outline of the tentative deal. But three people familiar with the deal told Associated Press the accord would provide $1.375 billion to build 55 miles of new border barriers. Democrats, meanwhile, dropped their proposal to limit the number of detained immigrants caught inside the U.S. to a daily average of 16,500. Now they will need the support of President Trump, whose signature will be needed ahead of the deadline at midnight Friday. The lawmakers wanted to reach an agreement to allow time for the legislation to pass the House and Senate and get signed by President Trump. Trump agreed on January 25 to end a 35-day partial US government shutdown without getting the $US5.7 billion he had demanded. Democrats oppose a wall, calling it ineffective, expensive and immoral.